Volvo’s Cross Country brand was a pioneering choice for those needing a rugged, go-anywhere load-lugger when the V70 Cross Country estate launched way back in 1997. 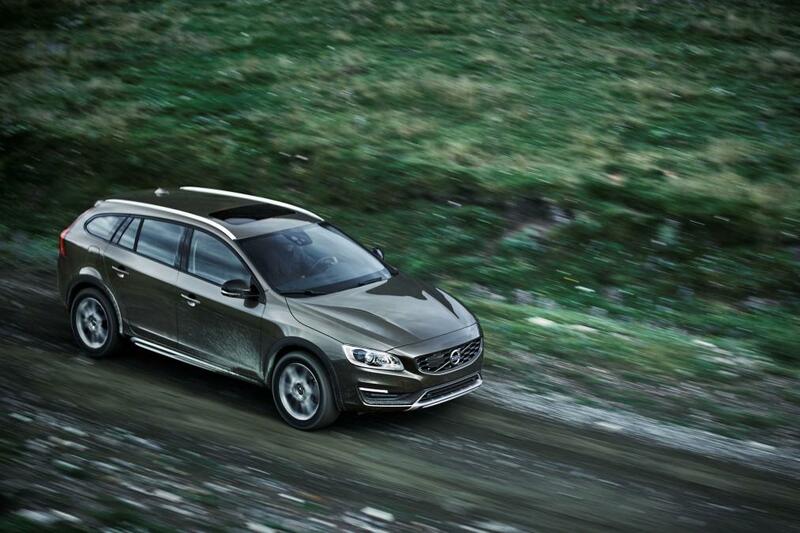 Now the Swedish brand has decided the V60 estate deserves the same off-road treatment. The third Cross Country model to hit the streets, the V60 will join the Audi A6 All-road, Skoda Octavia Scout, VW Passat All-track and others in the stable of off-roader estate cars. Unlike the front-wheel-drive V40 Cross Country, this V60 version is set to get some genuine off-road ability, thanks to the option of four-wheel drive. It gets an increase of 65mm in ride height over the normal V60 as well as plastic cladding on the wheelarches. There are also skid plates front and rear, plus new 18- or 19-inch alloy wheels. Inside, the changes are limited to black leather sports seats with brown stitching. The Volvo V60 Cross Country will be offered with three diesel engines. The 161bhp 2.0 D3 and 181bhp D4 are front-wheel drive only, while the 187bhp five-cylinder D4 powertrain is available with four-wheel drive (AWD) as standard. The rugged Volvo will be available to order in early 2015, with deliveries expected in June. Prices and more details will be announced at a later date.